Knoll Gallery Vienna is pleased to announce the group show "curated by_Eszter LÁZÁR & Edina NAGY. Zeitgeistlos." The era of Red Vienna is well known to those who are familiar with the leftist ideologies and aspirations of the 20th Century. The goals of the former Social Democrats were not, or only partially, realized, but we are convinced that these experiments – including contradictions – have relevance in today's socio-political situation. The exhibition explores these utopian promises and their sobering legacy, because the present reveals an increasingly dystopian vision of the future. The exhibition, rather than attempting to process this historical period, aims to read it further. The question of whether the artistic reflections envision the sustainability of a livable society, in any case, remains open. 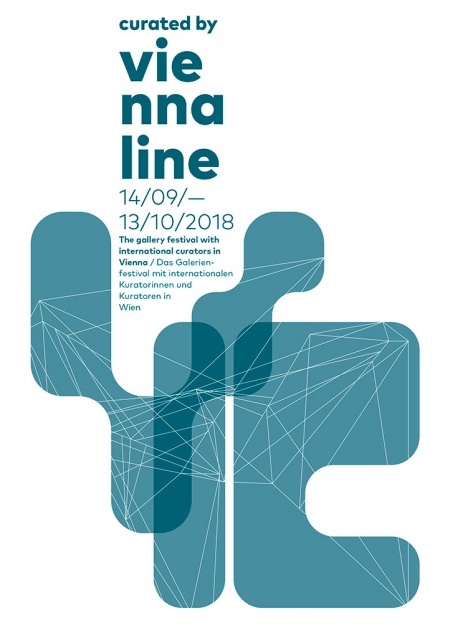 The exhibition takes place in the context of Curated by"VIENNALINE".